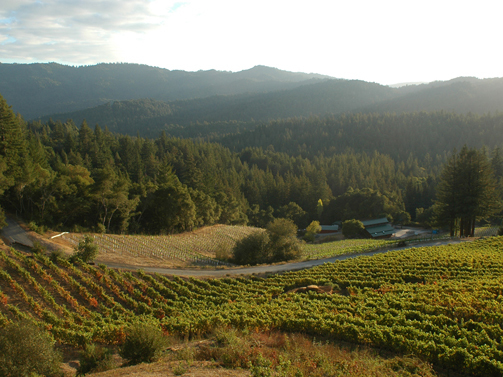 Big Basin Vineyards was born out of a love for Syrah and the rugged, ocean-cooled Santa Cruz Mountains. 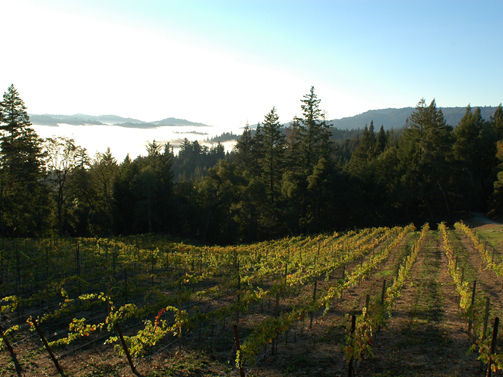 Our vineyards are planted on steep, windswept hillsides where French immigrants first grew wine grapes nearly 100 years ago. We are passionately dedicated to our vineyards, farm organically and keep yields very low. 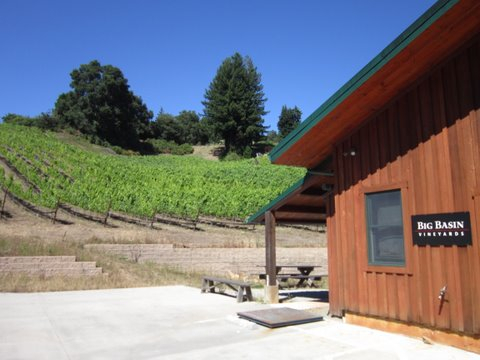 Our mission is to create wines that reveal the complex nuances of the vineyards that inspire them - cool climate, ocean-influenced, mountain vineyards.